2015 was a record year for background checks for guns. According to FBI data posted Monday, there were 23,141,970 background checks in 2015. That beats the prior record of 21,093,273 in 2013. This means that last year was probably a record year for gun sales. FBI background checks are conducted for all gun sales that go through a federally licensed dealer, which is how the majority of guns are sold. So background checks serve as an proxy for gun sales, though not a precise measure. Mass shootings, like the one in San Bernardino, Calif., helped to drive gun sales, which lead to a record year for background checks in 2016. December was the biggest month ever, with 3,314,594 checks. It was the first month to surpass 3 million since the FBI started tracking background checks in 1998. 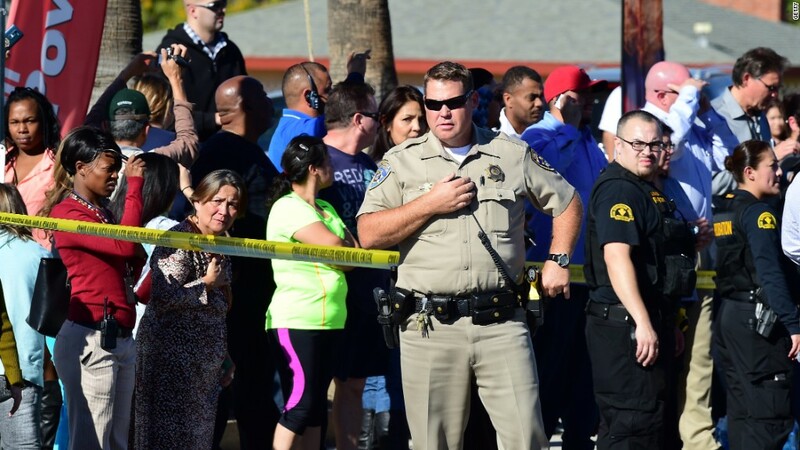 It's also the month that two terrorists fatally shot 14 people in San Bernardino. Prior to that, the record month was December 2012, when a gunman killed 20 children and six adults at Sandy Hook Elementary School in Newtown. The shooting prompted a strong push for gun control by President Obama and congressional Democrats. The drive in sales continued into 2013. The purpose of the checks is to screen potential buyers for felony convictions, mental illness, history of domestic violence and drug abuse. 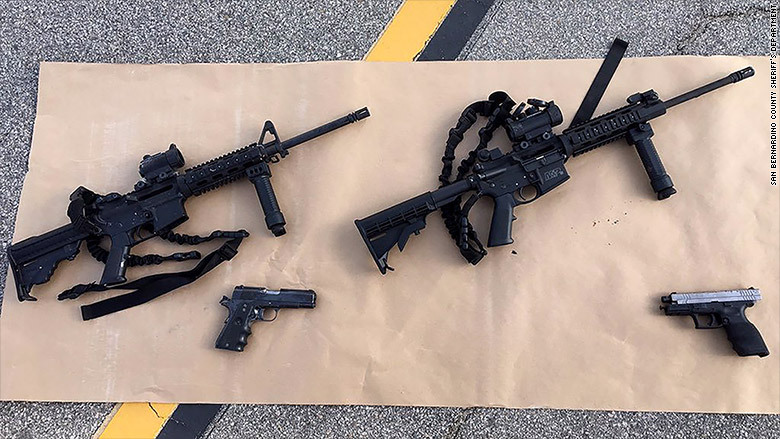 Obama failed to get his gun bill through Congress, though many states have imposed their own gun control restrictions in the wake of mass shootings, including Connecticut, Colorado and New York. Obama plans to take executive action in the next few days to expand background checks. CNN is hosting a town hall with Obama on Thursday where he will discuss his gun control plan.